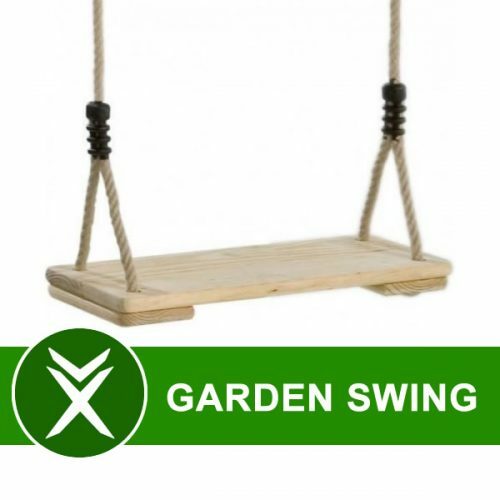 Why not add a beautiful garden swing to your pull up bar so everyone can enjoy your unique garden structure. 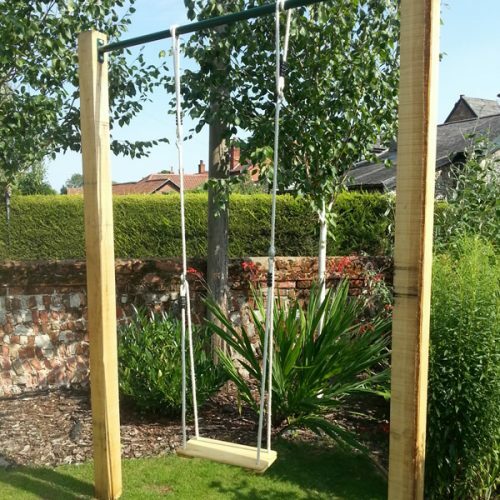 This attractive tree swing is manufactured to a high specification and is designed to offer enhanced safety and improved enjoyment. The strong polyhemp rope and the reinforced wooden swing seat ensure that the user is safe when putting their full weight onto it, and the height of the swing can be changed as the user gets older or more confident. 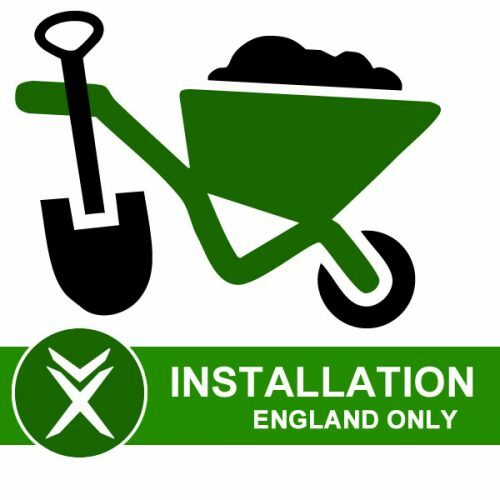 The recommended maximum weight limit from the manufacturer is 70kg but we use it and weight 85kg. 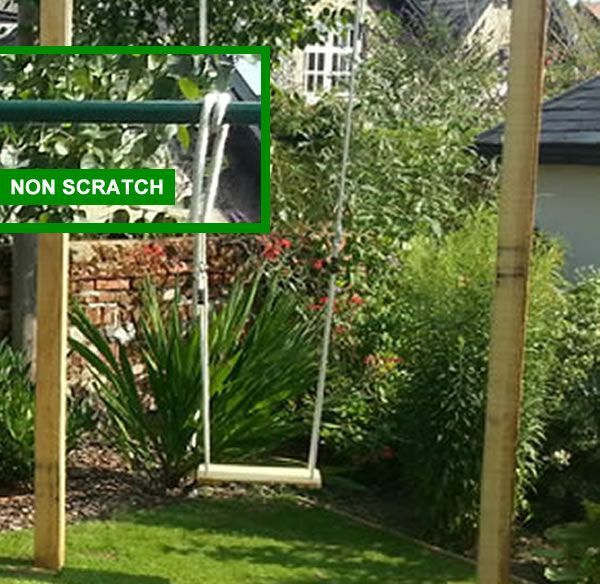 Connects easily to your new xorbar pull up bar without scratching the paintwork. Then just move it out of the way and wrap around the post when training.